Premium Quality TufTex® 5" Pastel Baby Blue Decorator Balloons made fr.. Premium Quality TufTex® 5" Pastel Baby Pink Decorator Balloons made fr.. Premium Quality TufTex® 5" Pastel Blush Decorator Balloons made from 1.. 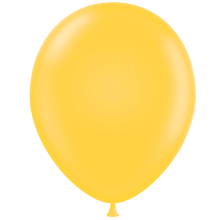 Premium Quality TufTex® 5" Pastel Goldenrod Decorator Balloons made fr.. 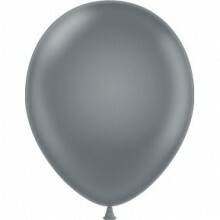 Premium Quality TufTex® 5" Pastel Gray Smoke Decorator Balloons made f.. Premium Quality TufTex® 5" Pastel Hot Pink Decorator Balloons made fro.. Premium Quality TufTex® 5" Pastel Lavender Decorator Balloons made fro.. Premium Quality TufTex® 5" Pastel Lime Green Decorator Balloons made f.. Premium Quality TufTex® 5" Pastel Navy Decorator Balloons made from 10.. Premium Quality TufTex® 5" Pastel Plum Purple Decorator Balloons made .. Premium Quality TufTex® 5" Pastel Teal Decorator Balloons made from 10..